It’s easy to hit up the high street to add to your wardrobe, but could it be time to skip your fast-fashion favourites and get outside your shopping comfort zone? Not only is shopping for sustainable – or slow – fashion a great way to avoid turning up to work events dressed like your colleagues, it also greatly impacts the lives of garment workers and the planet. We asked stylist and curator of The Sustainable Wardrobe, Aleysha Campbell to give us the low-down on the sustainable fashion brands she loves that are making a sartorial difference. This nightwear and lifestyle label is constructed from pure silk and designed with longevity in mind. Accredited by Ethical Clothing Australia, it’s also a favourite among influencers like Margaret Zhang, Hailey Baldwin and Carmen Grace Hamilton. “Natalija is a designer committed to building lasting relationships with her wearer and engaging with their needs. It’s a label created to empower women of all shapes and sizes,” Aleysha says. 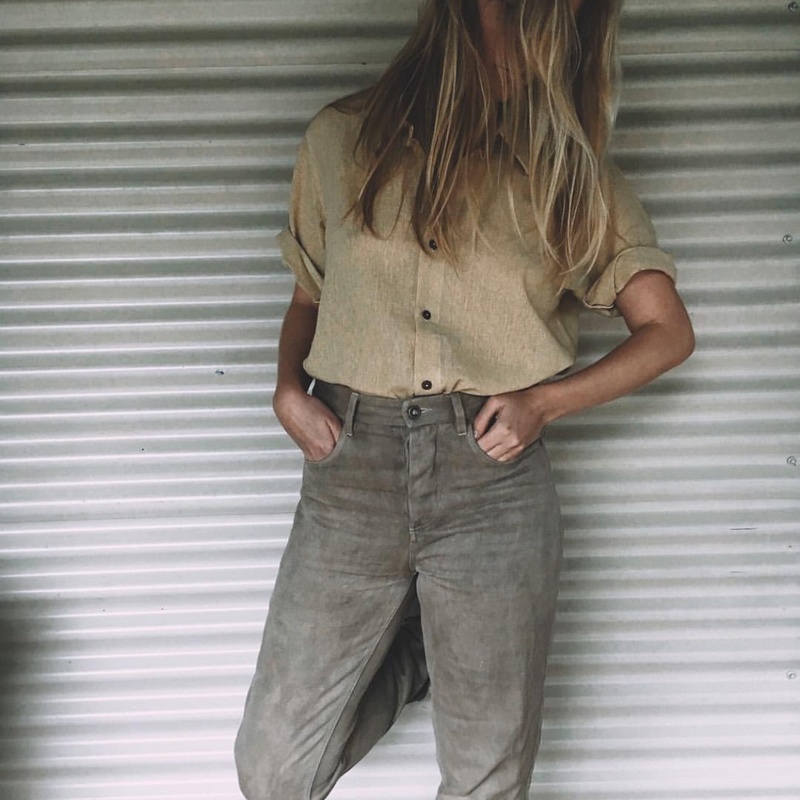 Their hemp jeans and classic tees made from natural fibres are ethically made in a Fair Wear Foundation factory and they openly share where and who makes their clothes and how they affect the earth. “Spirit Natural Clothing is a brand that encompasses both well-made, and considered processes. Tom, the owner and designer works with natural plant dyes and is incredibly innovative, yet his pieces are humble and made to be lived in,” explains Aleysha. 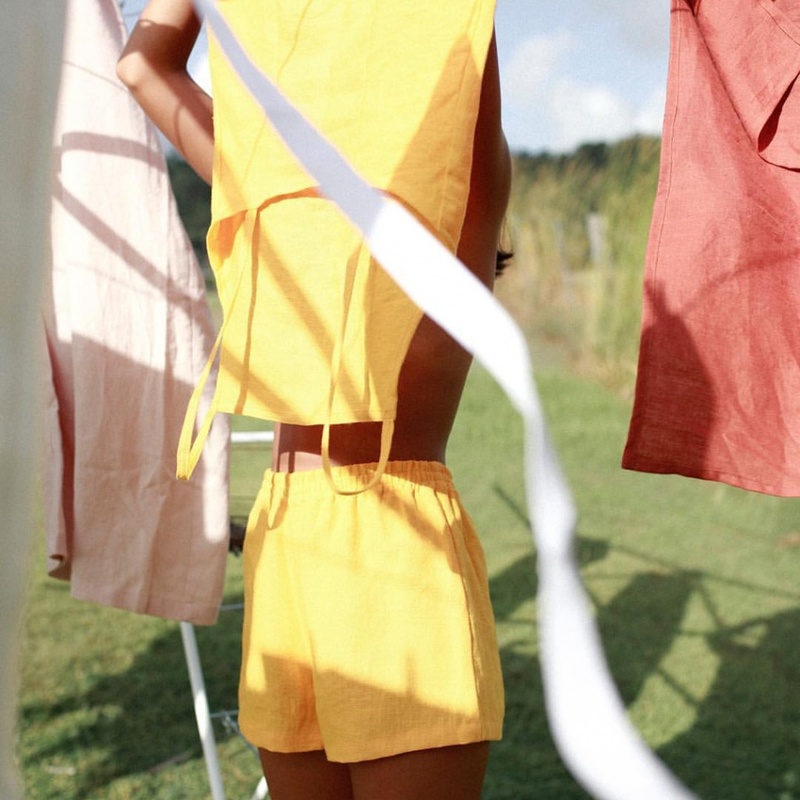 Striving to work within a circular economy, this Melbourne-born label offers beautiful classics like wide-leg trousers, crew neck sweaters and crisp tees. Also accredited with Ethical Clothing Australia, they offer full disclosure from fibre to finish. Materials are either biodegradable, recyclable or upcycled from waste and they strive to educate their customer via repair and zero-waste workshops. “A.BCH is an innovator, and a label focused on sharing every process with their wearer. I admire them for choosing to take the road less travelled and cultivating a much-need educative voice in the industry,” says Aleysha.